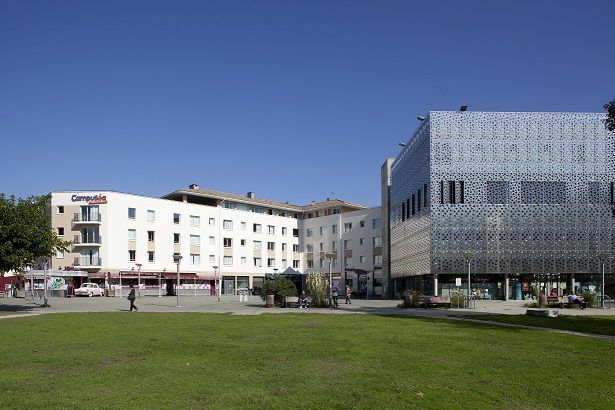 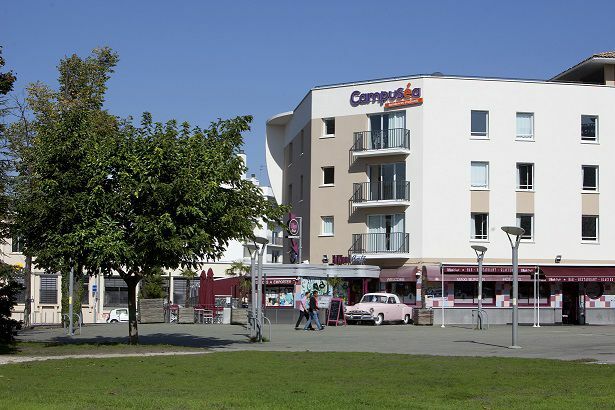 The Campuséa Talence Centre student residence boasts a location in the heart of the city, close to all the shops, the library for facilitating your research, and a cinema for you to relax. 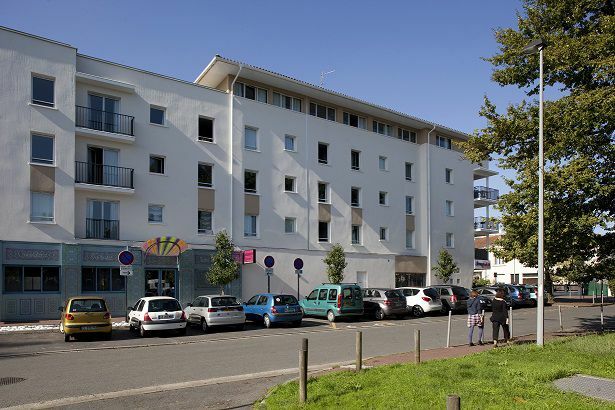 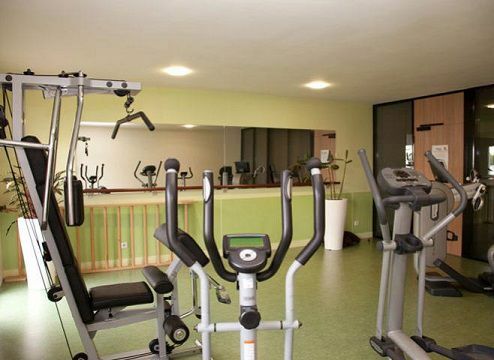 Your accommodation is 5 minutes from the Talence university centre and Bordeaux city centre. 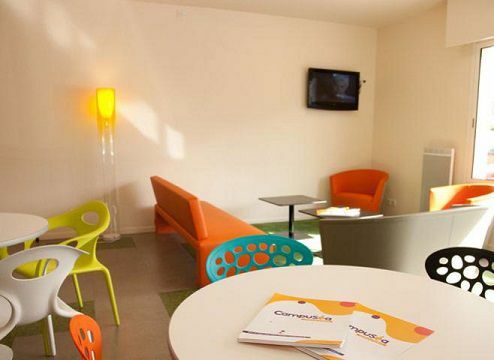 The Campuséa Talence Centre student residence provides all the working conditions necessary for promoting student success in a warm and secure environment, including 24/7 CCTV, and access via digital code at the entrance. 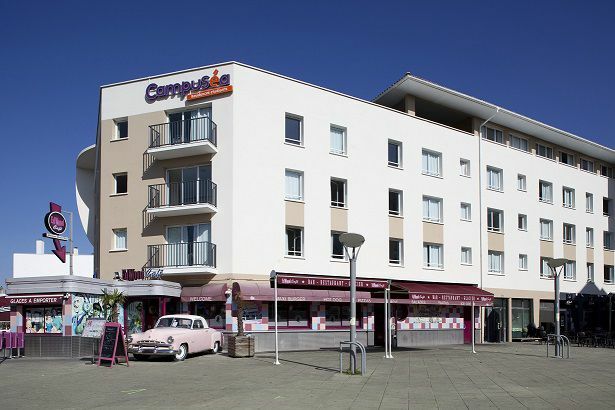 What a joy it is to settle into an ideally located and quiet working environment that has been designed to contribute towards the success of your studies!